Can it be? 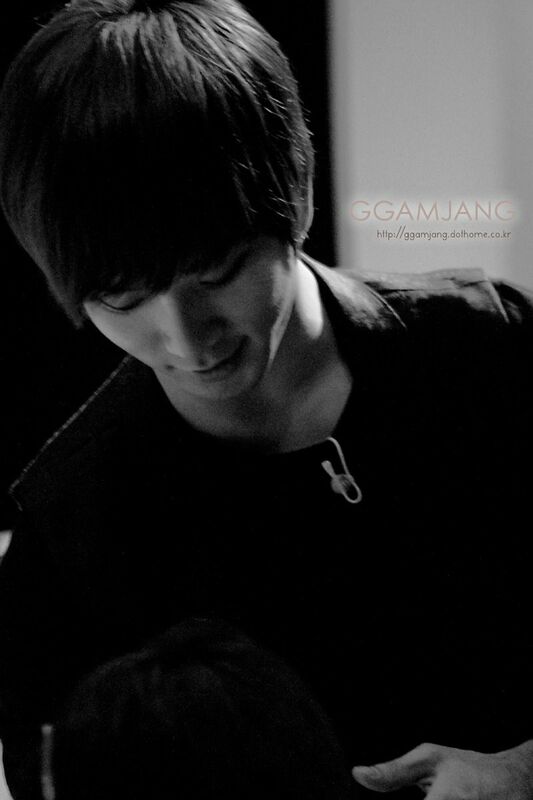 Have we finally reached the final ten days of G.O’s service?! Indeed we have and because I am in a really good mood as a result, I thought we could go back to a little bit of the fun and games had during Episode 15 of Oh! My School/100 points out of 100. Not only did we get some adorable G.O, we got some adorable G.O trying to avoid elimination from the ‘guess my word’ game while singing Wheesung. And that is nothing short of a double bonus. 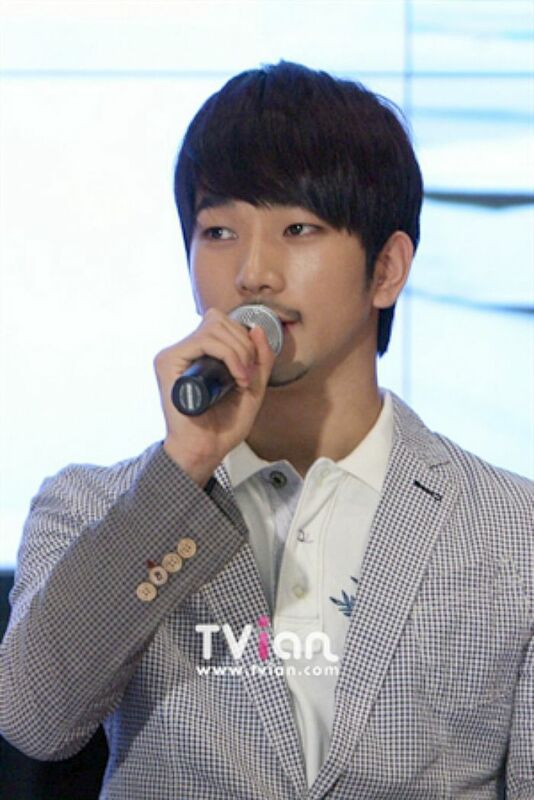 Categories: G.O Military Discharge, MBLAQ Musings, The G.O Files | Tags: Countdown To Discharge, G.O, G.O images, G.O on Television, G.O on Variety, Happy Holidays, 정병희, 지오, Jung Byung Hee, Jung Byung Hee images, KBS World, Korean entertainment, Korean Variety, MBLAQ G.O, MBLAQ G.O images, MBLAQ G.O on Television, MBLAQ G.O on Variety, Oh! My School | Permalink. 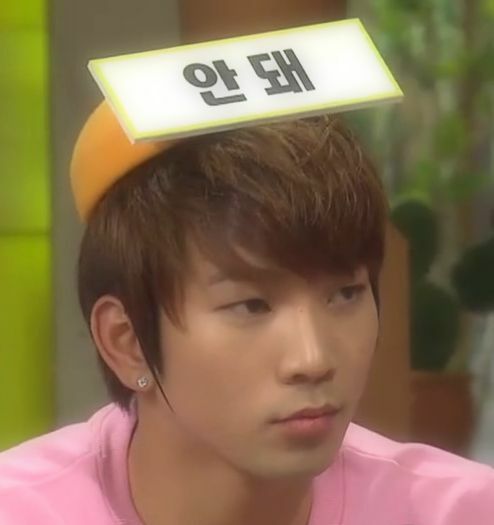 Well it is Saturday my lovelies and we are closing in on the 700th day of G.O’s service. Can you believe it? Let’s just everyone breathe for a few seconds, okay? I am trying to keep a lid on my own excitement, but it is growing next to impossible. And it will continue to be impossible to contain it as we get closer to the actual discharge date. 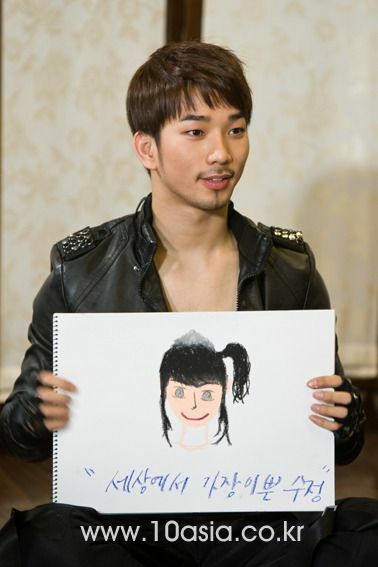 Therefore, I will simply embrace it and will do so by keeping the energy flowing with another G.O Dance Break moment. It is a Saturday after all! 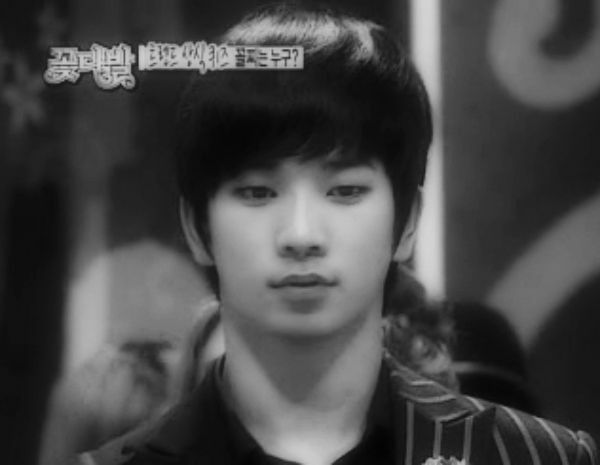 So hop into the MBLAQ time machine with me and let’s travel back to Episode 6 of Idol Army. Categories: The Fangirl Adventure Log | Tags: Big Bang Taeyang, G.O Dance Break, G.O images, G.O on Variety, Idol Army, 지오, Jung Byung Hee images, Jung Juri, Korean entertainment, Korean Television, Korean Variety, MBC Idol Army, MBLAQ G.O Dance Break, MBLAQ G.O images, MBLAQ G.O on Variety, MBLAQ Idol Army, Shin Bong-sun | Permalink. Today seems like another good day for a quick G.O Dance Break. In fact, I think I may see a pattern here as it is another Saturday dance break moment. Perhaps Saturday dance breaks should be the norm here on the countdown going forward in order to encourage us to always make the best of our weekends! Let’s take a trip back then today to G.O’s Coco & Marc days and the fine art of the body wave. 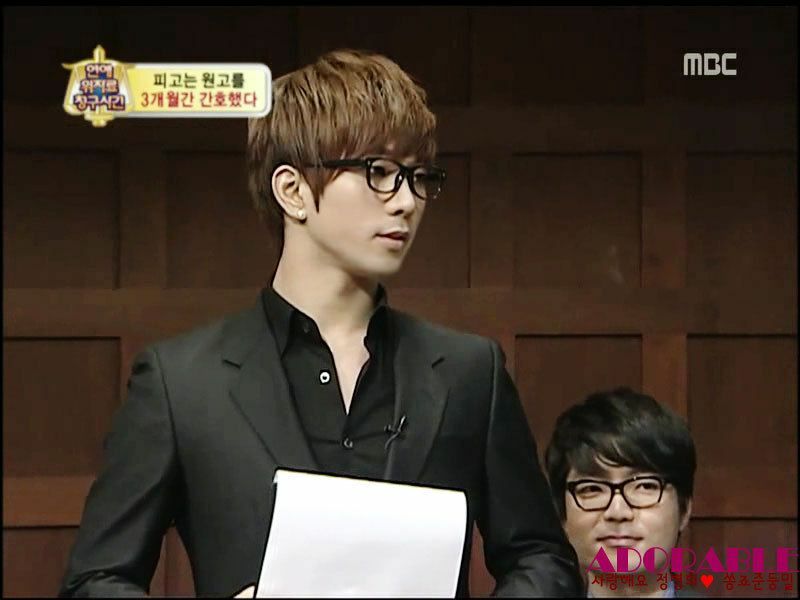 Categories: From The Korean Musical Stage, G.O Military Discharge, MBLAQ Musings, The G.O Files | Tags: Black-eyed Peas, Coco and Marc 2, G.O, G.O Dance Break, G.O images, G.O on Variety, G.O Variety Show Host, 정병희, 지오, Jung Byung Hee, Jung Byung Hee images, MBLAQ G.O, MBLAQ G.O Dance Break, MBLAQ G.O images, MBLAQ G.O on Variety, MBLAQ G.O Variety Show Host | Permalink.